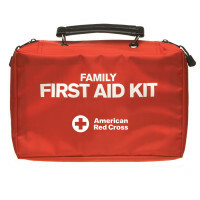 Whether at the game, driving to one, watching sports at home, or driving to play - emergencies do happen. 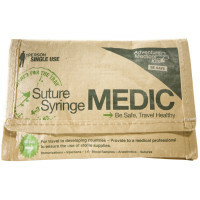 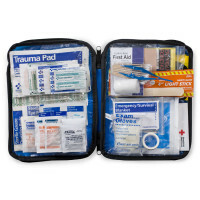 We've got a First Aid Bag here for any exigency. 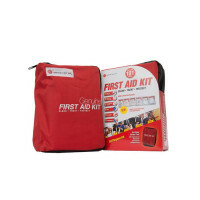 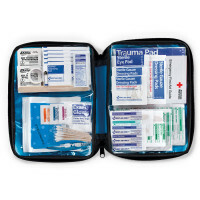 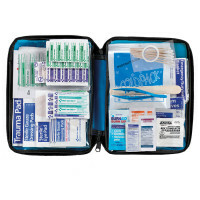 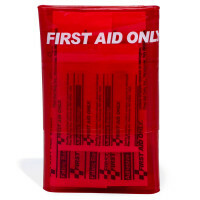 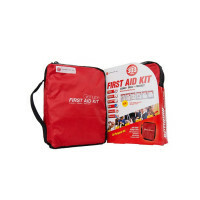 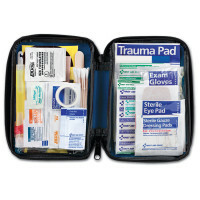 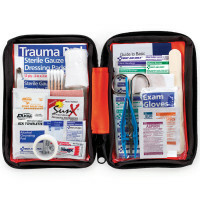 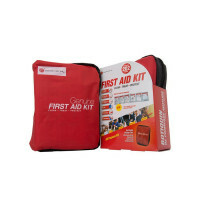 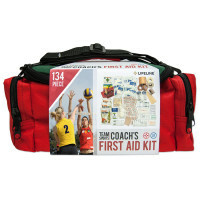 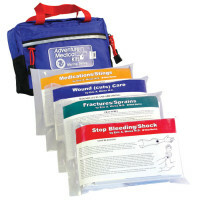 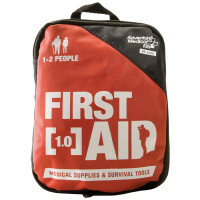 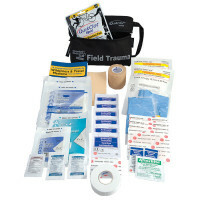 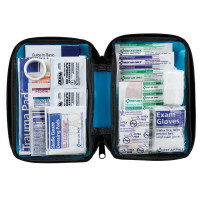 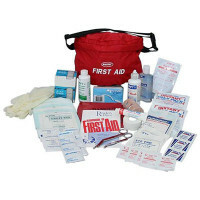 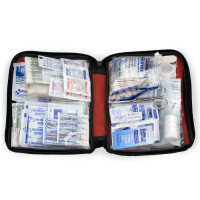 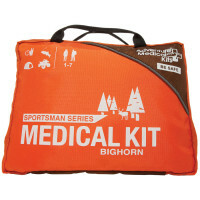 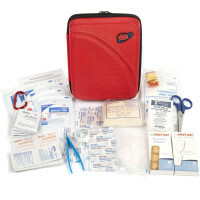 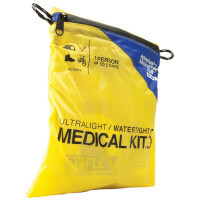 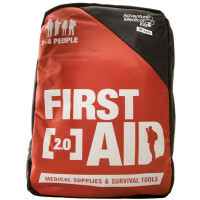 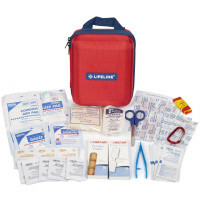 Our Team & Individual Sports First Aid Packs cover the Sports Enthusiast or Equip a Coach to tend to the whole Crew. 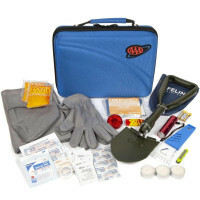 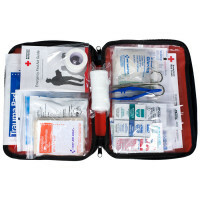 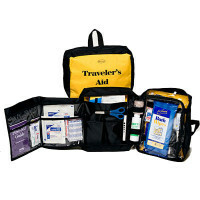 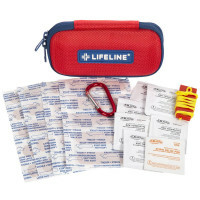 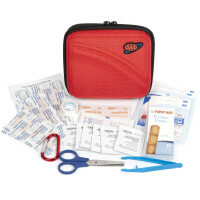 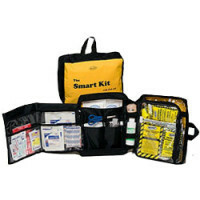 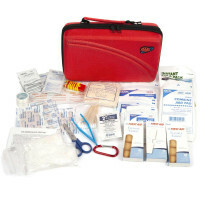 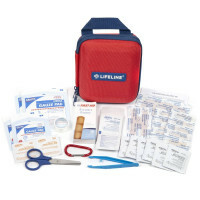 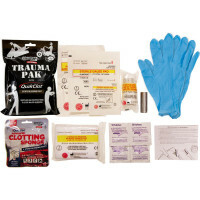 Our AAA & Auto Emergency Roadside kits have everything you need for sudden mishaps when on a road trip or shooting across town on an errand. 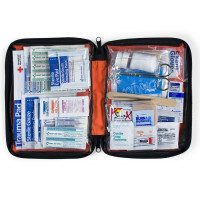 Heading out? 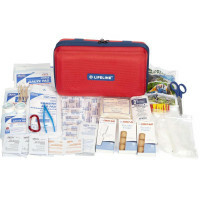 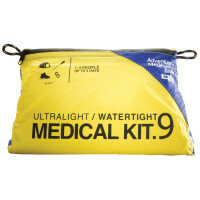 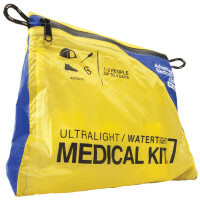 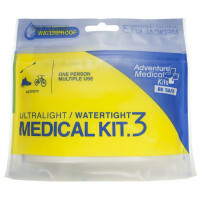 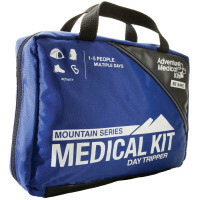 Whether day sailing, or a boat trip around the world, Traveling to Europe or into the Jungle, Hiking through the Wilderness or Camping with the Kids - we've got a First Aid Bag to cover your exploration needs and make sure those first aid emergencies are tended to!